Join us in welcoming HAMOS to the eFACTOR3 group of partners. Hamos GmbH is a leading supplier of electrostatic separators and complete lines for recycling and for separation of mixed plastics, used cables, electronics waste, composite materials and minerals. They offer equipment for removal of foreign substances from plastics, food and other materials. In addition, Hamos supplies electronic all-metal separators and detectors for recognition and separation of metals. 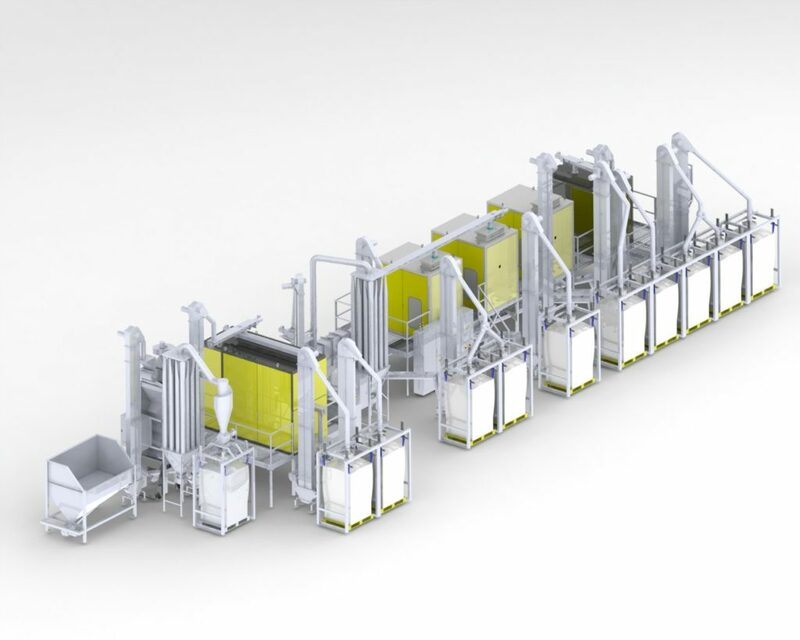 Their product range extends further with color sorting equipment as well as special equipment for particular recycling and separation tasks. This partnership adds to the range of high quality machines and equipment already available through eFACTOR3.